Dr. Joseph Ivy is dedicated to providing compassionate, effective care for female cancer patients and their families. He passionately believes that cancer care should focus on providing the best possible quality of life and chance of recovery for his patients. To this end, he employs some of the most advanced surgical techniques currently available. The use of minimally invasive techniques whenever possible in his surgical practice means that his patients recover more quickly and experience less pain and discomfort than patients who undergo traditional open surgery. Dr. Ivy also utilizes the da Vinci® Surgical System, a form of advanced robotic technology, for more precise and safer procedures. His office partners with local providers for counseling, medical services and other needs of cancer patients and their families. Dr. Ivy earned his medical degree from the University of Arkansas for Medical Sciences in Little Rock. He completed his residency at Louisiana State University and went on to complete a Galloway Fellowship at Memorial Sloan Kettering Cancer Center in New York City. This additional training provided him with a great deal of experience treating and managing cancers. He practiced as a pelvic surgeon for three years prior to entering and completing his Gynecologic Oncology fellowship at the University of Minnesota in Minneapolis. 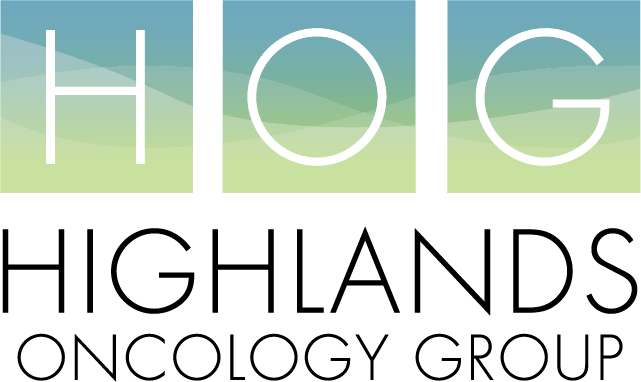 On July 1st, 2013, Dr. Ivy partnered with Highlands Oncology Group, Northwest Arkansas’s premier cancer treatment center.